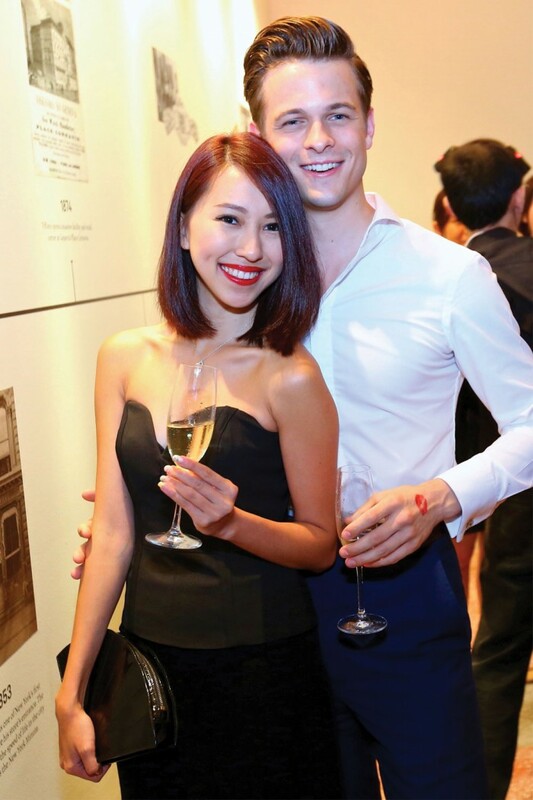 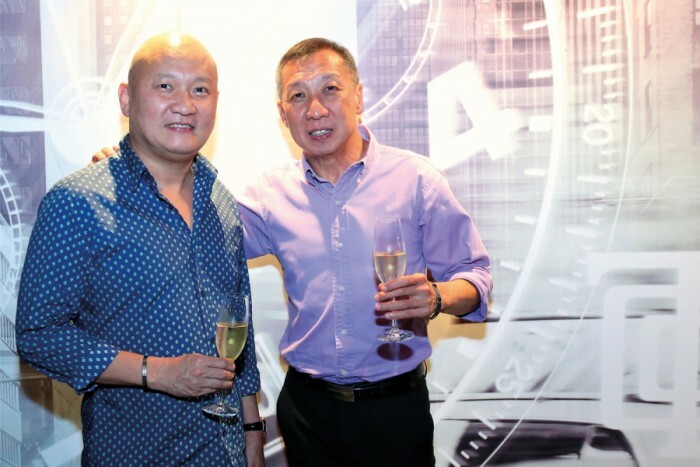 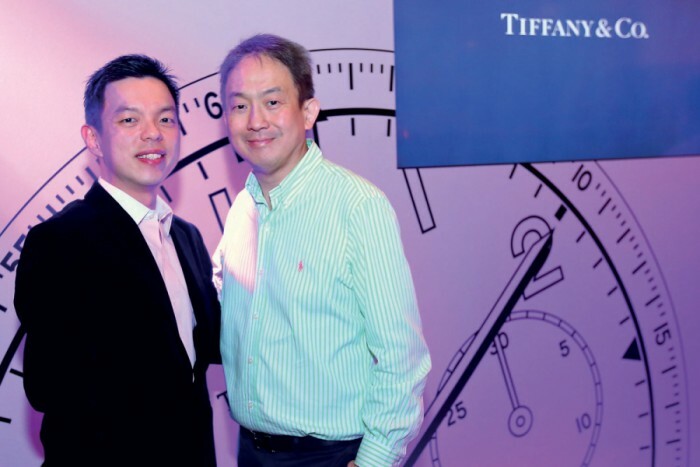 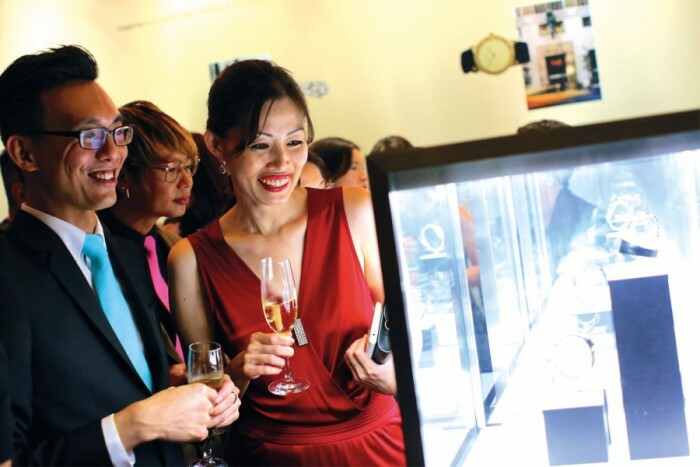 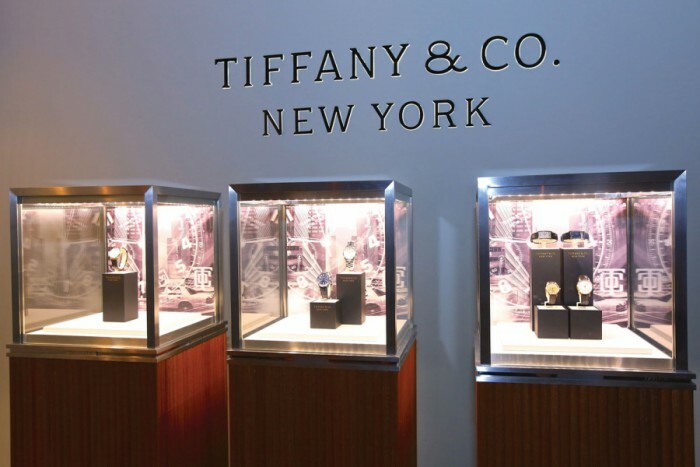 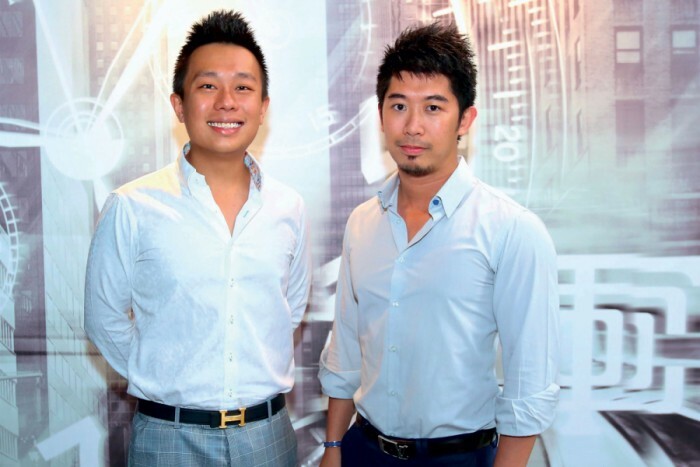 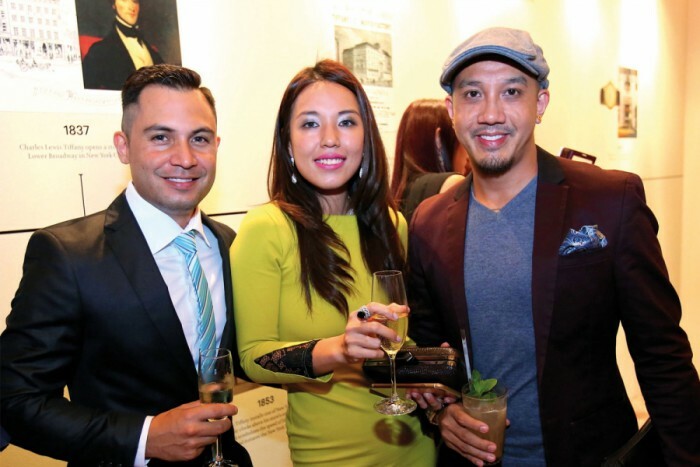 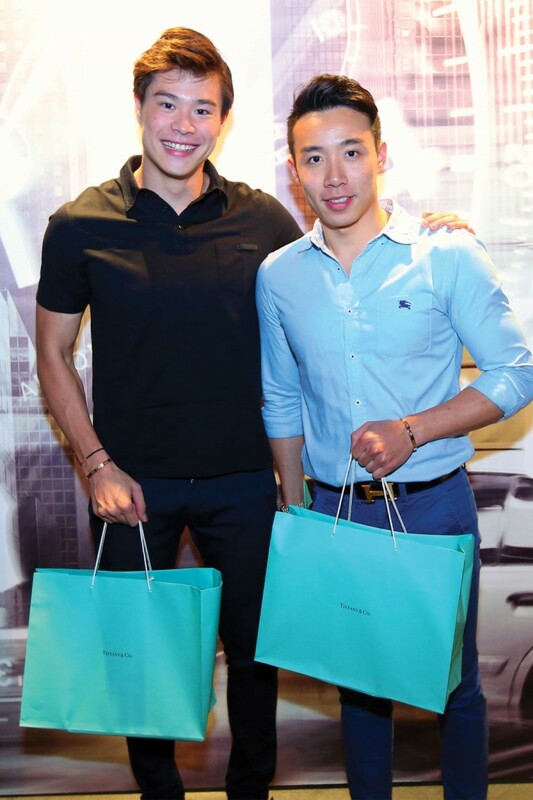 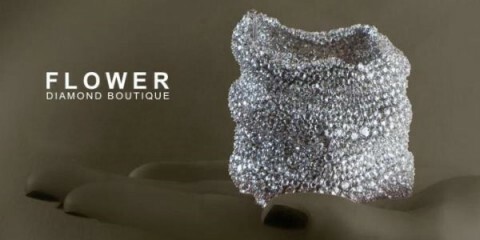 Tiffany & Co. brought New York to Singapore at the launch of its newest line of watches, the CT60. 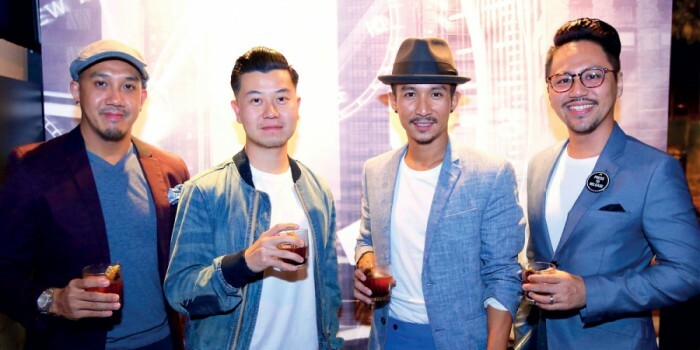 The event was held at the Black Swan, a 1930s-inspired restaurant that’s housed in an Art Deco building, reminiscent of the brand’s Fifth Avenue flagship boutique in the Big Apple. 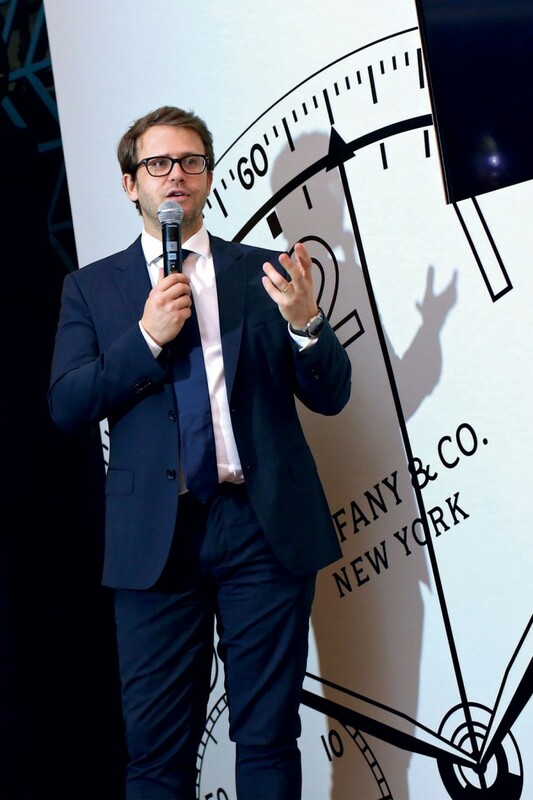 Guests immersed themselves in the Tiffany story, discovering its watchmaking history and the latest watches that were inspired by a Tiffany watch worn by President Franklin Delano Roosevelt in 1945.